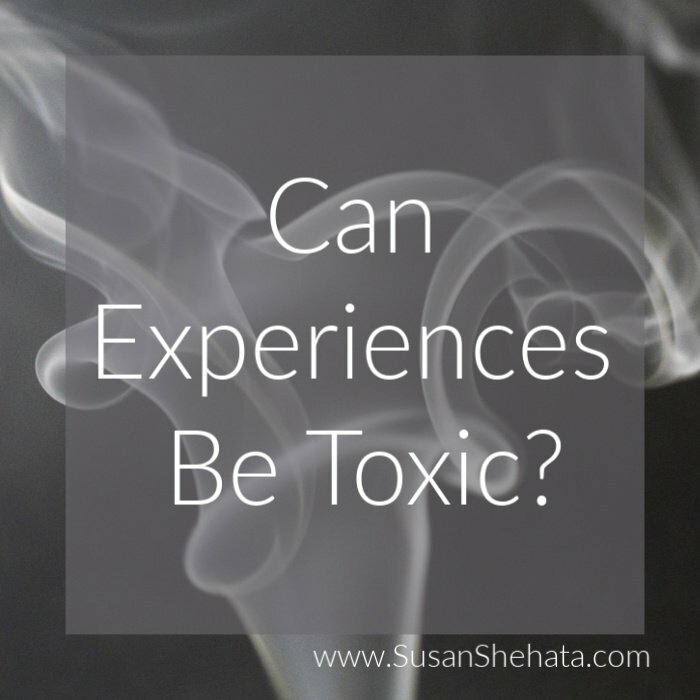 Why are we willing to believe that exposure to toxic chemicals can cause cancer, but we can’t accept that exposure to a toxic experience can do the same? When we experience trauma, the subsequent feelings can linger in our bodies, for the rest of our lives. These chronic feelings impact our nervous system, and take a toll on our mental, emotional and physical health. Perhaps, it is easier to think that there are no concrete causes, or perhaps one “undiscovered primary cause” for certain diseases. After all, if there are no identified causes for a disease, it absolves us of the responsibility to prevent it. Or if there is one primary cause, it can give us the perception of control—just identify and target that one thing. The idea that the disease process is much more complex and interconnected can leave us feeling very vulnerable. Accepting the interconnection of trauma and our health certainly gives us far more responsibility than most of us want—individually and collectively. Look how much we are collectively denying that traumatic events even happened to people—let alone acknowledging the impact. So, will we continue the cycles of trauma that lead to disease? It doesn’t have to be like this. We can wake up to these connections. First, we must acknowledge trauma—our own, the experiences of others, what we each do to contribute to suffering. Then we must acknowledge the impact on our personal and global health. Until we acknowledge this, we will not prioritize education and intervention. There are powers that exist on the planet that would prefer that we stay traumatized and sick. But, what do you prefer? P.S. If you are triggered, because you think that I am suggesting that trauma (and therefore, disease) is your fault, please know that I am definitely not suggesting that. I am saying that what we do, individually and collectively, to reduce trauma, and as a response to trauma, is our responsibility.